Chronic fatigue syndrome, also referred to as ME or myalgic encephalomyelitis is a condition that appears to be growing, and to which conventional medicine has yet to offer a cure. 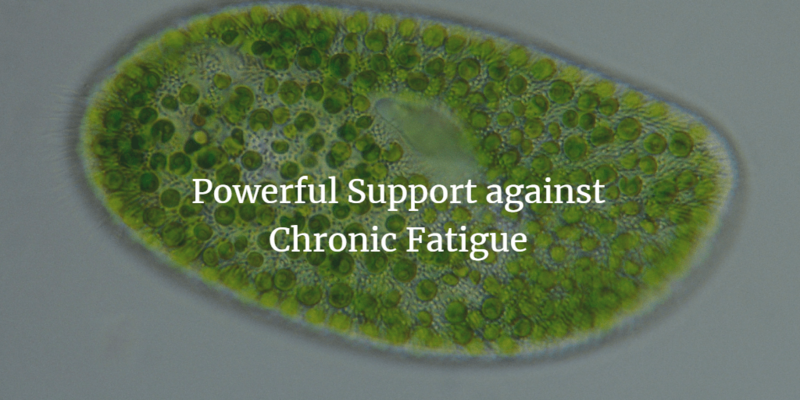 While there are numerous health supplements which offer support for this debilitating disease, little has yet been written about microalgae’s potential to offer healing and energetic support. We believe it is one of the foremost supporting elements to any CFS regime: these plants offering deeply nourishing properties at the root level to sustain the building blocks of life.